NOOC was founded in the early 1960s as a response to a need for housing for international students and academic visitors in Oxford. The British Government provided many scholarships for students from Commonwealth and other countries, but there was insufficient University housing to meet the increased need, so students found lodging in private accommodation. Often the students found the British ‘reserve’ cold and unfriendly and some were treated unfairly, being turned out of their accommodation at short notice or being refused accommodation for no apparent reason, resulting in great distress and upset. 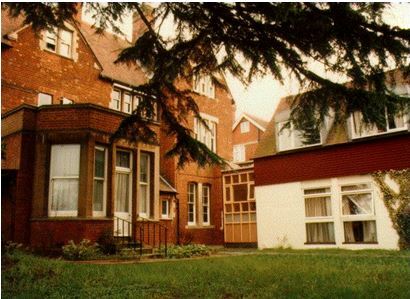 The idea for a residential ‘hostel’ for international students and academic visitors came to the Overseas Students Group of the Oxford Inter-Collegiate Christian Union (OICCU) in the early 1960’s. The vision was to provide affordable accommodation in a welcoming, friendly community. A number of Christians from the both the academic and business community, sensing their responsibility to ‘welcome the stranger’ took up the challenge and the Oxford Overseas Student Housing Association (OOSHA) was formed to take the work forward. Plans were made in 1964 for a building in St Clement’s but these did not go through. In 1965 a family offered a 3 year lease on a large home in Warnborough Road; it became home to William and Sala Nagenda and three other students, and an open house to many. In 1968 both 117 and 119 Banbury Road came up for sale, and OOSHA placed a bid on 117 while the University put in a bid on 119. Though OOSHA’s original bid was not initially successful, it was later accepted. 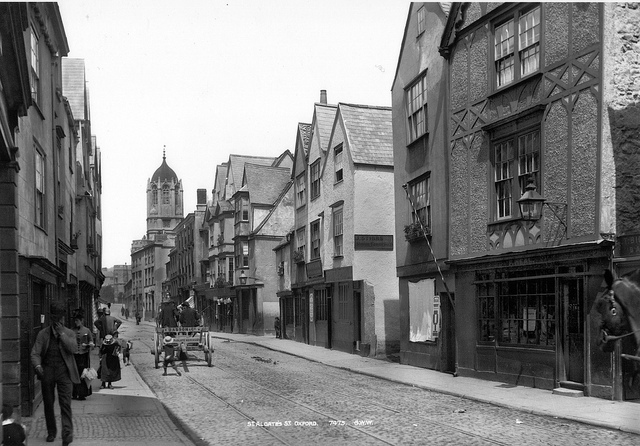 With the help of the British Council, interest-free loans from supporters, a mortgage of £10,000 from the Oxford City Council, and private donations, £60,000 was raised for the purchase and refurbishment of the original building at 117. In 1973, the need for affordable accommodation was still very high, so the committee thought and prayed over how to expand. At this point, the property at 107 Banbury Road came up for sale. A bid was submitted, but it was conditional on a large grant from the British Council which had not yet been confirmed. Like the property at 117, the initial bid was not accepted, but thankfully, OOSHA’s bid was eventually successful. The property was ready for student use by April 1975. 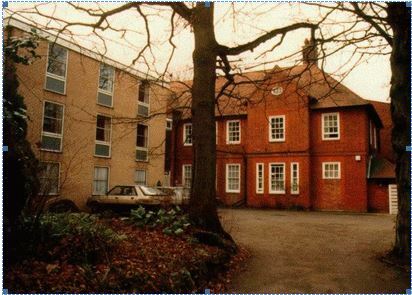 In 1985 a Lodge for the Wardens, as well as four extra rooms, were built in the back garden at 107 Banbury Road. In 2013 a new office and board room were built at 117 Banbury Road and the old offices converted into three rooms for residents. This provides 75 rooms in total and bed capacity of almost 100 people including a few children. The enduring vision is that NOOC should be a ‘Home away from Home’ for international post-graduate students from all over the world during their stay in Oxford.